"Knowledge is power only if it's shared." 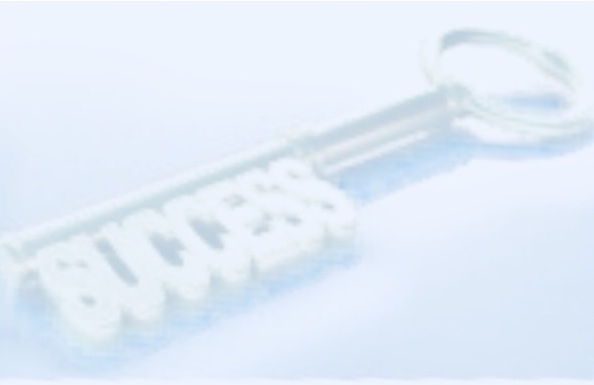 Over the years I collected a number of keys or key learnings, which, I beleive, are foundational to the success in information and knowledge management (KIM). I developed a number of ways to share my key learnings to help you to succeed on your personal or professional journey. Practical application of good KIM, case stadies - HOW to ? Please choose the topic below, the date and email me. There are three foundational elements in knowledge and information management (KIM) - people with the knowledge they hold, content (data/information/knowledge) they produce or acqure to add on to the existing knowledge and tools to make the knowledge and information flow efficient. Organisations put so much on the top what "once upon a time" was a foundation, they forget that the foundation ever existed and what it was. When multi-millions initiatives are collapsing, corporations often search for the problem on the surface, instead of looking deeper, into foundation. Back to Basics (B2B) online sessions are a reminder of building blocks which make knowledge and information management (KIM) foundation strong. A famous Greek philosopher L. Seneca said:" The road to learning by precept is long, but by example short and effective." I agree. If "good practices" examples available, we can save a lots of time and the money on our professional and personal journey. HOW to? (HOW2) sessions are knowledge and information management (KIM) case studies with lessons learnt from my more than 20 years infopro career in healthcre industry. 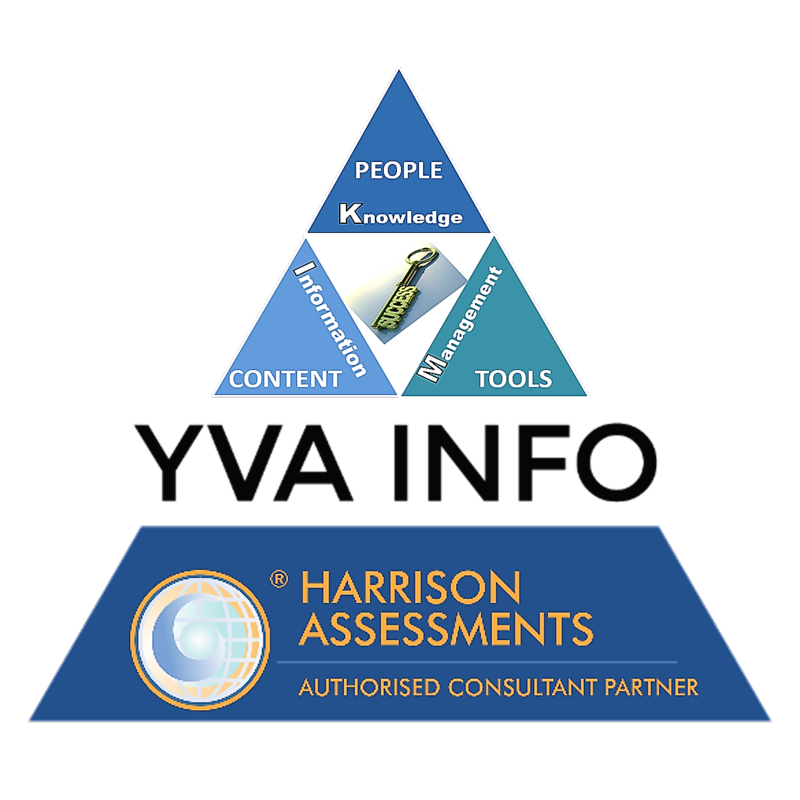 *I familiarise you with Harrison Assessment Talent Solution (HATSTM) so you can evaluate people's current and potential critical abilities, behaviours and competencies. *I diagnose the “health” of knowledge and information flow by applying my signature tool Knowledge & Information Management Pyramid © (KIM Pyramid ©), to diagnose and correct problems in organisational knowledge and information flow. I want to be a part of your success story!